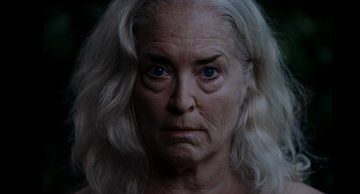 It’s been over ten years since Krisha has seen her family—including her own son. But now she’s turning over a new leaf, and the holidays seem like the first appropriate step, yet as the house gets packed with family members, Krisha begins to unravel. A stunning performance by the remarkable Ms. Fairchild.